What is a tour de France tasting without Bordeaux! 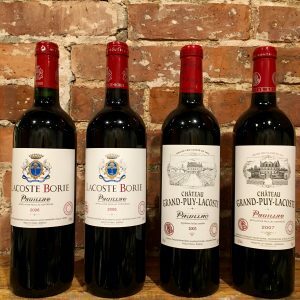 For this week’s tasting we are honored to have Emeline Borie of Chateau Grand Puy Lacoste join us on Monday for a special in-store tasting! 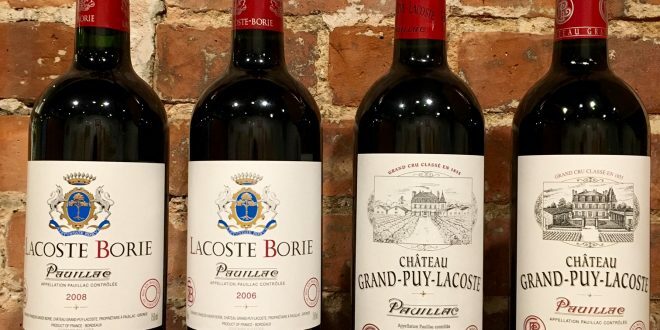 Join us for our complimentary tasting of : Grand Puy Lacoste 2003 & 2007 and Lacoste Borie 2006 & 2008. Monday September 19th 2016 from 5pm to 8pm. We are doubling down this week with another tasting on Thursday! We travel to Northern Rhone to pour some fantastic Syrah from J.L Chave Selections. 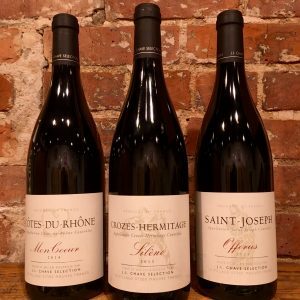 Featuring the Chave Mon Coeur Cotes du Rhone, St. Joseph Offerus and Chave Crozes Hermitage Silene Thursday September 22nd 2016 from 5pm to 8pm. Doubling down for Tastings this September!